Acromegaly – Definition, Complications and Management. Acromegaly is a term comes from Greek words ‘extremities’ (acro) and ‘great’ (megaly). Acromegaly is an endocrine disorder in which the pituitary gland over secretes the growth hormones (GH) into the bloodstream. It is due to the presence of tumor in the pituitary gland. During this malfunction of the pituitary gland, bones of limbs and face increases in size and height. All tumor that is developing in the pituitary gland is benign, but not malignant including Acromegaly. It usually occurs in adults at the age of 30 and 50. If this happens in children it stimulates gigantism. In 1886, Pierre Marie described acromegaly as a medical syndrome but the root cause for acromegaly was not identified. They found an enlarged pituitary through autopsy. In 1900, Benda and other developed a pathophysiologic correlation which suggested that hypertrophy or hyperplasia of the pituitary might be the cause of acromegaly, and the adenomatous nature of pituitary enlargement was ultimately documented. The estimated prevalence is 40–125 cases/million but targeted universal screening studies have found a higher prevalence (about 10 fold). Pituitary adenomas occur in 15% to 20% of normal subjects in autopsy and radiological studies. Over 2% of these adenomas show positive growth hormone immunostaining. In Europe, the annual incidence of clinically diagnosed acromegaly was estimated in the past at 3 to 4 per million, and the prevalence at 35 to 70 per million population. A prevalence study conducted in 2005 in Belgium found 130 cases per million population. The pituitary tumor is the main cause of overproduction of growth hormones into the bloodstream. When GH is discharged into the bloodstream, the liver contributes a hormone called as insulin-like growth factor or IGF-1. IGF-1 prompts the growth of the skeleton and other tissues. If the pituitary gland secretes too much GH, then the liver will produce too much IGF-1. This excessive releasing of hormones is what causes the abnormal growth of the skeleton and soft tissues. Loss of sleep, exercise, stress, food intake, and blood sugar affects the growth hormones levels and also its related hormones. It is very difficult to detect the symptoms associated with acromegaly. People not able to find the symptoms as soon as possible because the growth of organs develops slowly as months. When acromegaly is suspected certain biochemical tests are done. It is the most reliable test to diagnose the acromegaly. In normal individuals, drinking 75 to 100g of glucose reduces the GH levels in the bloodstream to less than 1ng/ml. In the cases of acromegaly patients, this suppression of growth hormones level does not occur. Since GH levels are high during acromegaly, it is necessary to check the GH concentration in the bloodstream for every 24 hours. Because the serum concentration of GH can fluctuate, thus 24-hour testing is useful. Once the blood test indicates acromegaly, following imaging studies are recommended. It is used to capture the pituitary to recognize its tumor size and location in the brain. MRI is the most sensitive technique used other than CT scan. In case of heart patients who are having a pacemaker and other orthopedic implants, CT- scan is preferred because MRI scan uses powerful magnets. This test is used to see the degree of damage to the optic nerves and the optic chiasma. 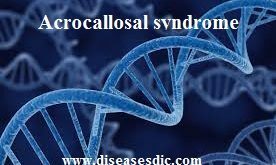 These are performed in the case of cardiac diseases which affects the acromegaly patients. 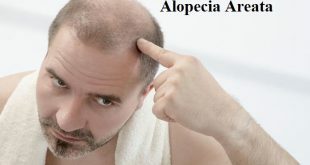 The main motive of acromegaly treatment is to reduce the levels of GH in the patient body as much as possible and to relieve the pressure exerted on the surrounding structures of the brain. Since the adenoma in the pituitary is the reason for an enormous amount of GH in the bloodstream, surgery is preferred to excise the tumor. Removal of adenoma from the pituitary is generally performed under common anesthesia wherein the patient is unconscious. This excision of a tumor from the pituitary will relieve the pressure exerted in the surrounding brain regions. Radiation therapy is done only in people who still have tumor residues even after the surgery. But radiation therapy does not reduce the growth hormone levels, these patients are prescribed to receive the medications to lower the GH levels. There are two types of radiation delivery, conventional and stereotactic. In conventional delivery, the external beams are allowed to fall on the tumor, but it damages the surrounding tissues. It delivers the small dose of radiations over 4 to 6 weeks. Bromocriptine or cabergoline suppress the production of growth hormones. These are dopamine agonists. Somatostatin analogs are used to inhibit the release of growth hormones normally in the body. 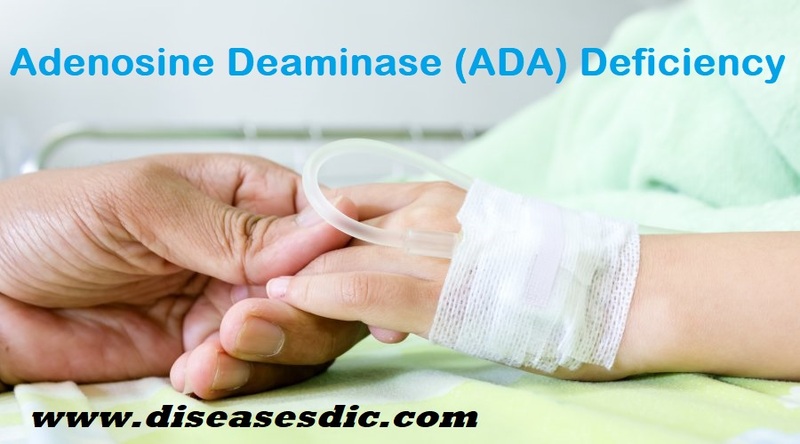 One of the somatostatin analogs is Octreotide or lanreotide which controls the release of GH and shrinks the size of a pituitary tumor in one-third of the acromegaly patients. GH receptor antagonists (GHRAs), which interfere with the function of GH. 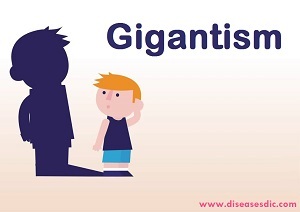 One of the GHRAs is Pegvisomant, which directly blocks the growth hormones and reduces the symptoms of acromegaly. It is the selective growth receptor antagonist. It is advised to wear a helmet while riding the bike and to be a safeguard from hitting the skull or damage to the head part of the body. Because the damages to pituitary gland will develop tumor or loss in regulation of GH levels in the blood. Other than escaping from head injuries, there are no preventive methods for Acromegaly. Early detection may help to reduce the severity of the complications of acromegaly. 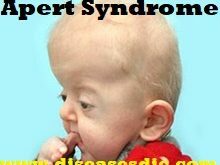 Next Paget’s disease – Definition, Risk factors, Symptoms, and Preventions.